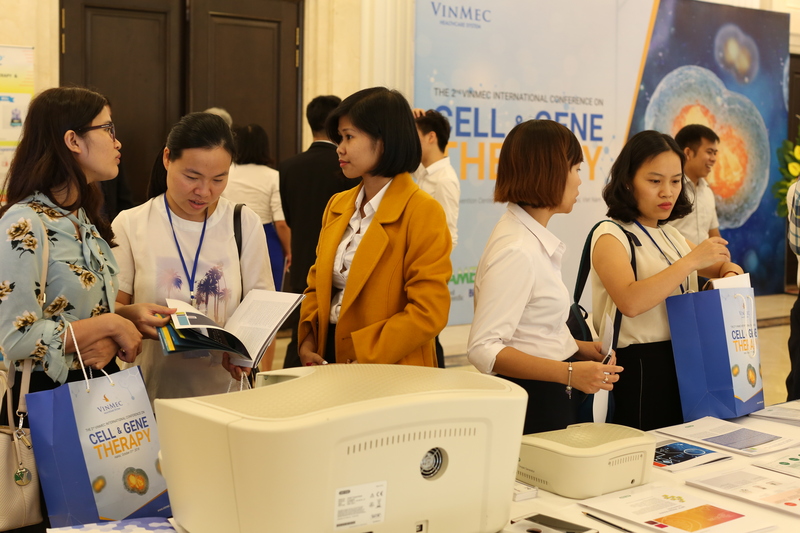 On October 31th, “The national workshop on Gene Solutions and Cells” was held by Vinmec Institute of stem cells and Gene technology. 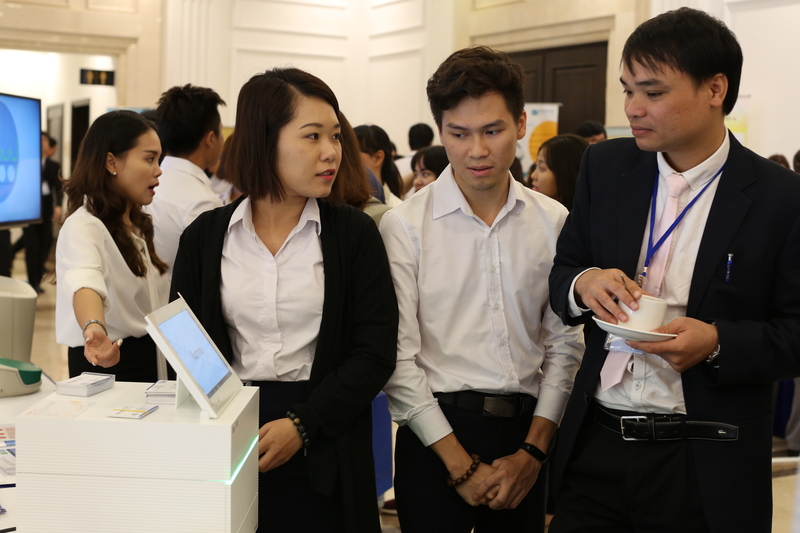 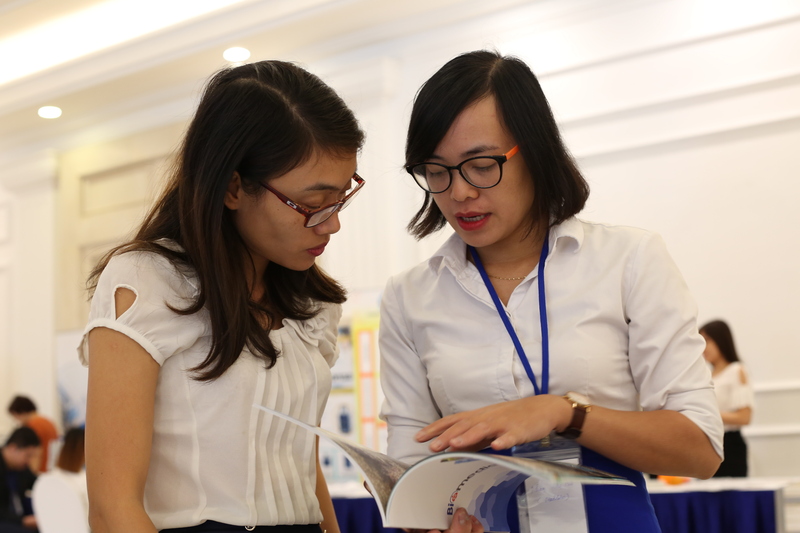 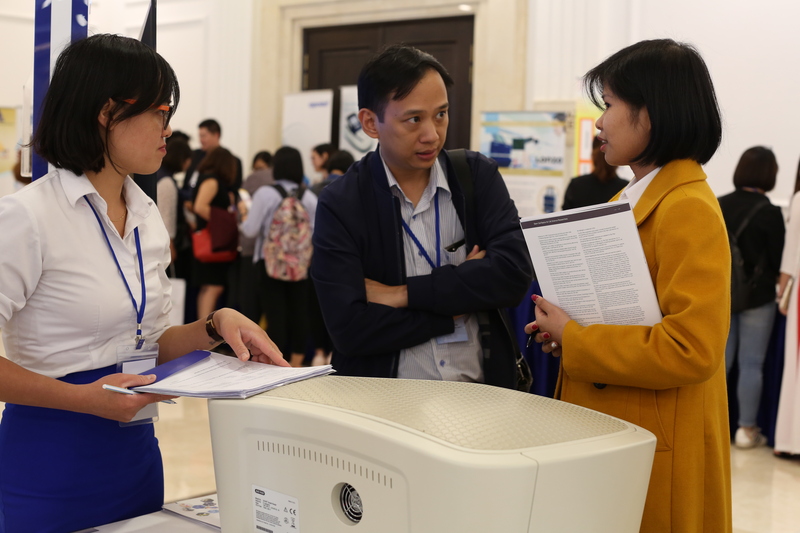 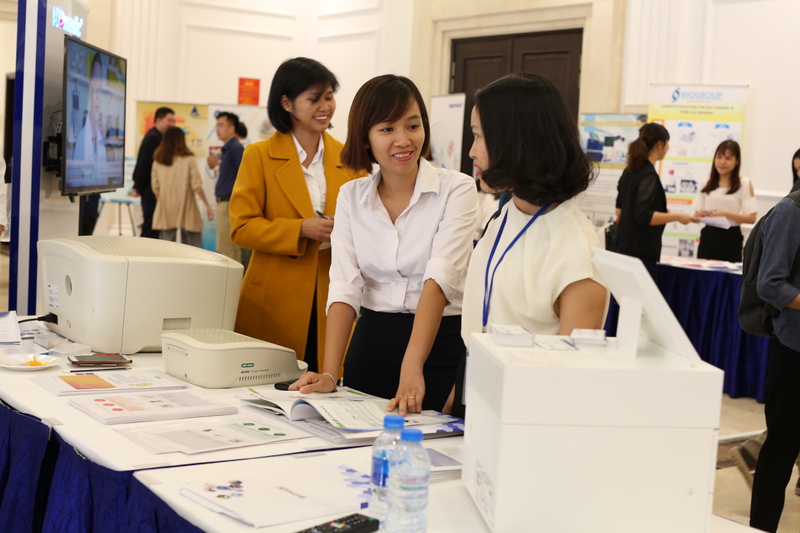 This is the second time this program was held, attracted the attendance of more than 100 guests from hospitals, research centers of gene technology. 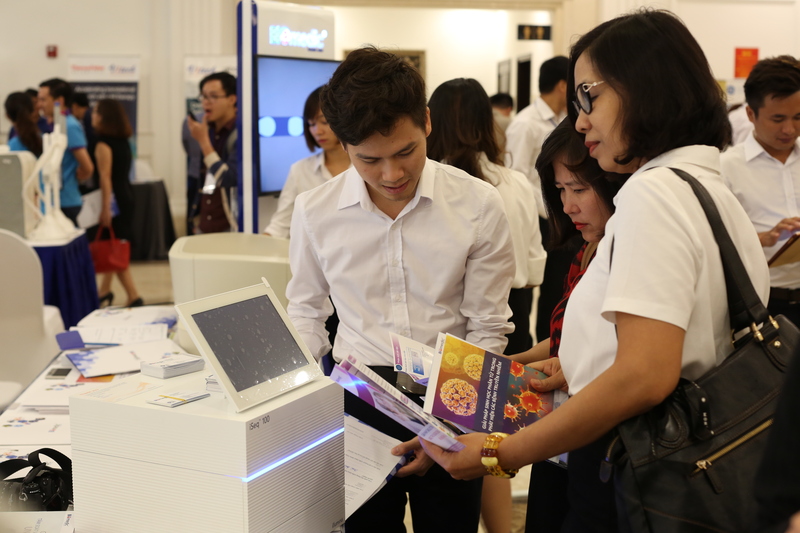 Biomedic was proudly to be Gold sponsor for the workshop. 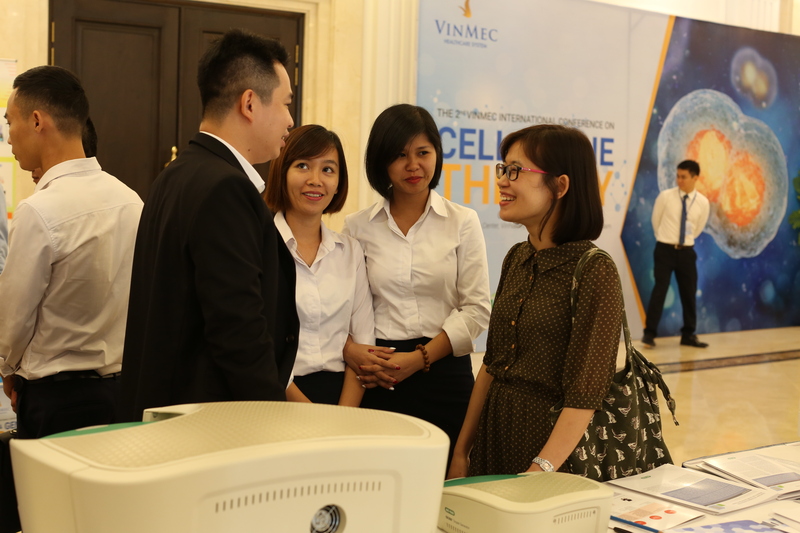 Lectures and discourses focused on Gene technology and solutions, application of stem cells solutions and immune cells in medical treatment. 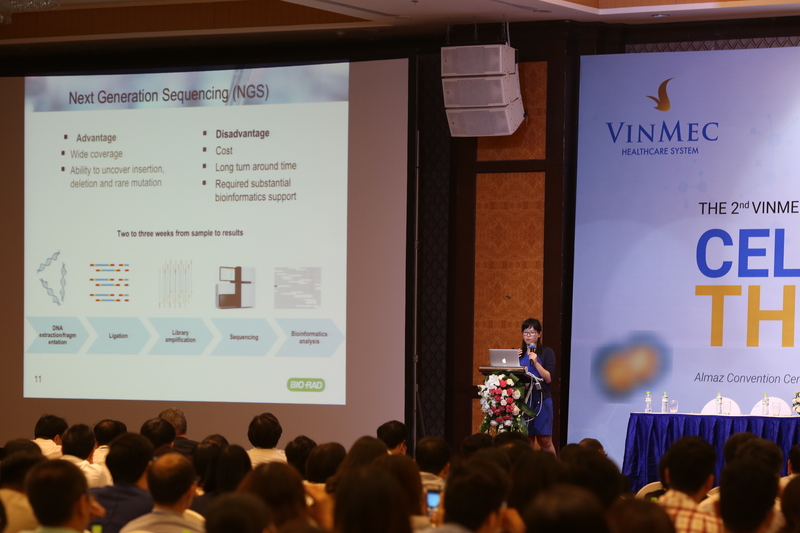 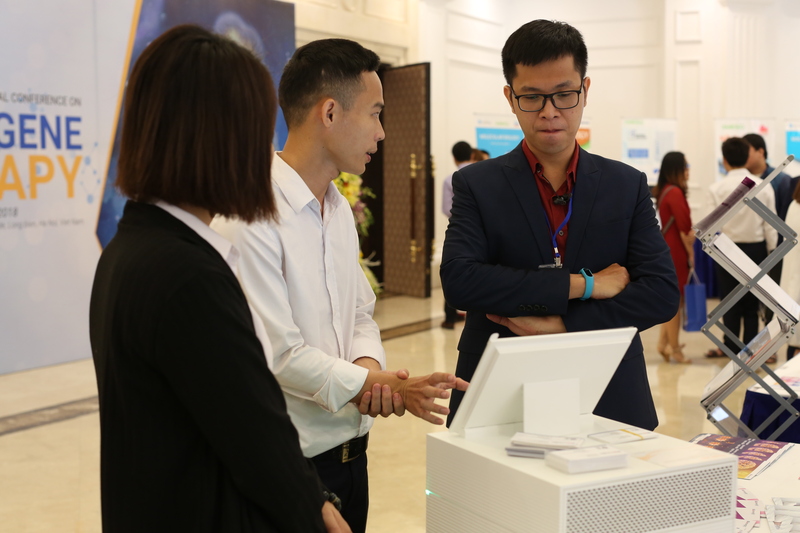 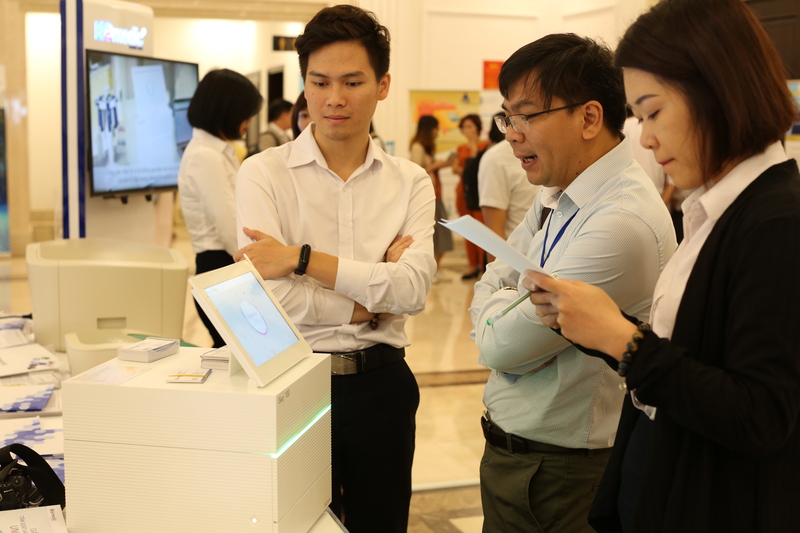 Ph.D Tang Qianqiao – Product Manager from Bio-Rad presented about “Molecular Biololgy" presented aboout “Molecular Biology diagnosis in individualizing treatment" in which new-generation sequencing technologies and droplet digital PCR are significant solutions.